Danny – a lonely factory worker, intimidated by life – is battered and humiliated in front of his kids in a random act of violence. His already bleak existence sinks further into the abyss. On the verge of total breakdown he decides to fight back. 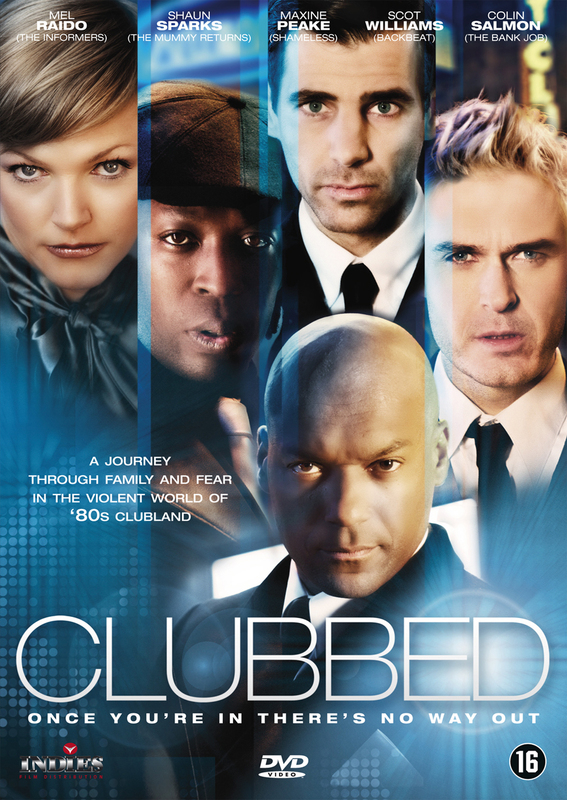 He meets a group of night-club doormen who take him in and give him the confidence to stand his ground. As he is drawn deeper into their world he becomes embroiled with the local gangland boss, setting in motion a chain of events with shockingly brutal consequences.